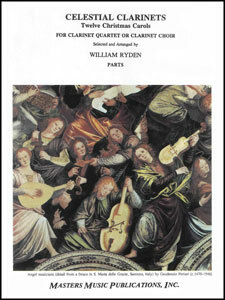 William Averitt - E.C. 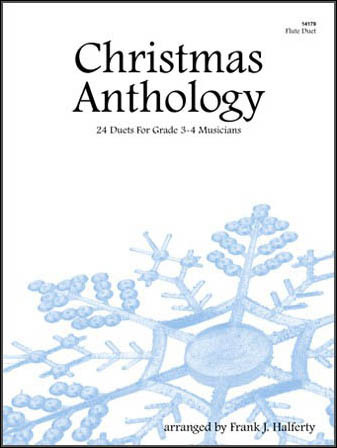 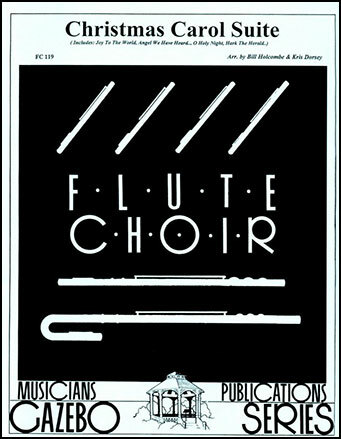 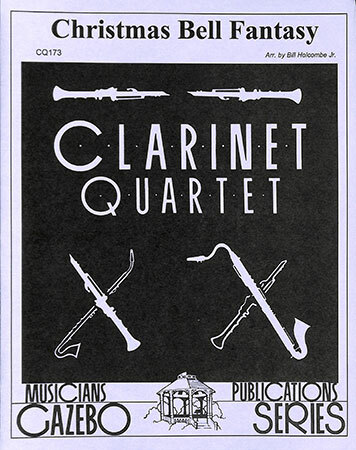 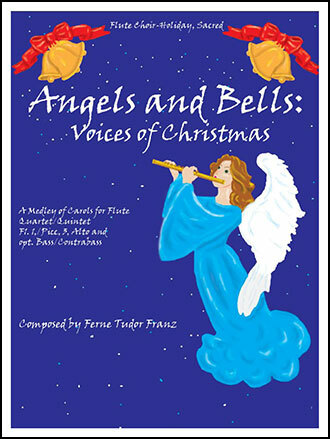 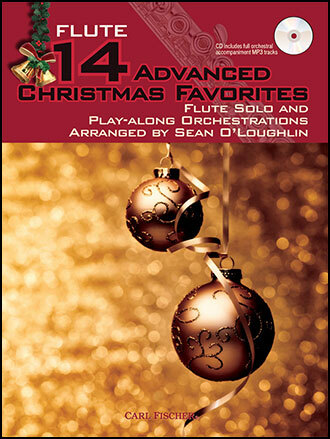 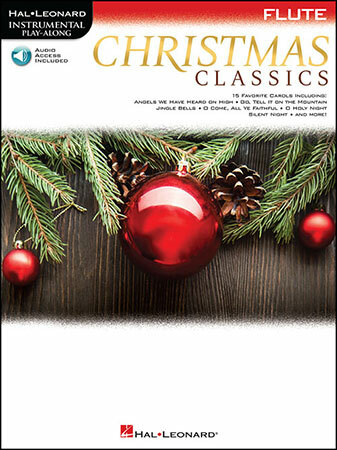 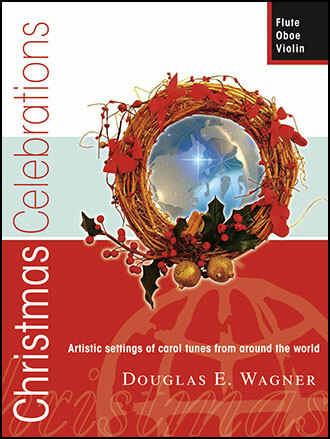 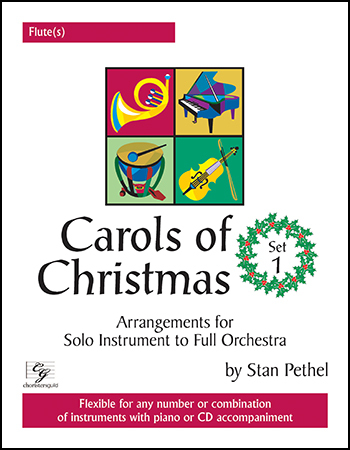 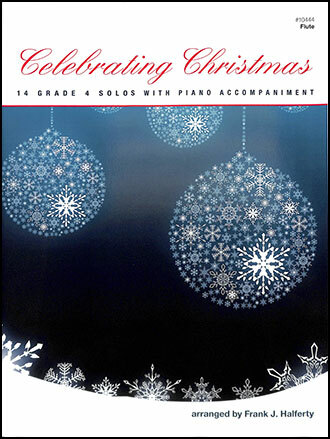 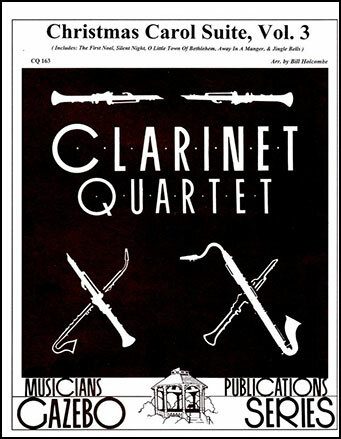 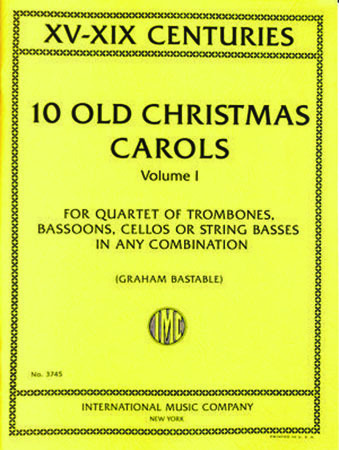 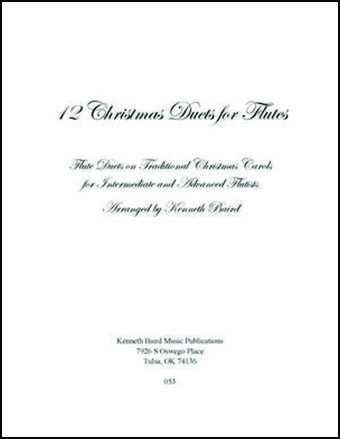 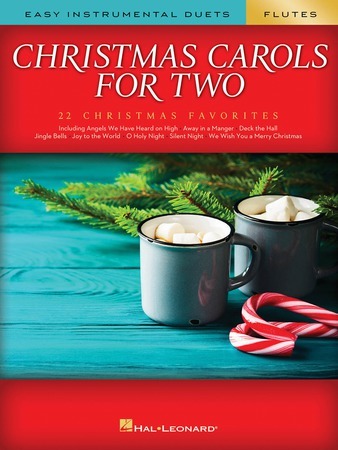 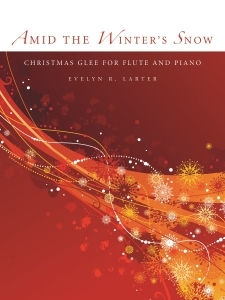 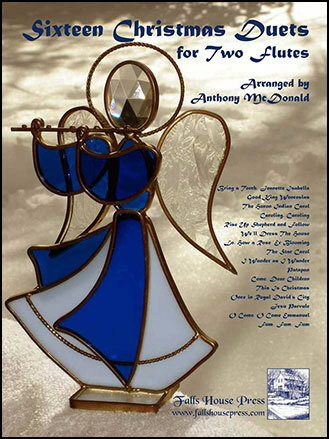 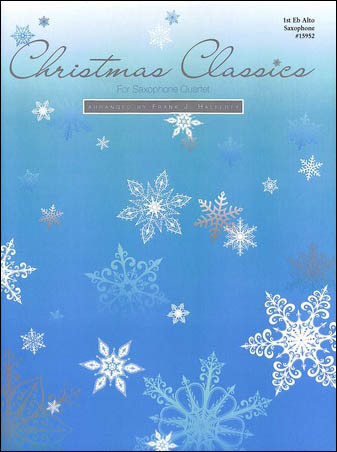 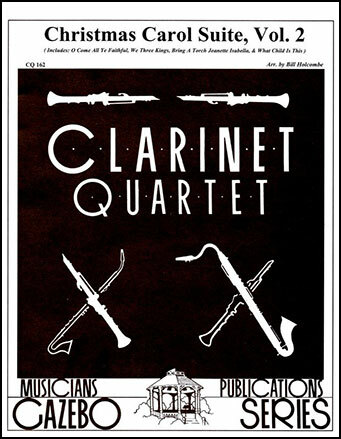 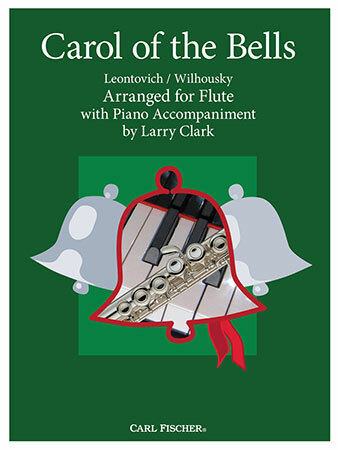 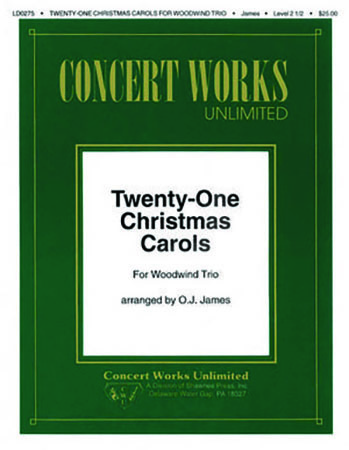 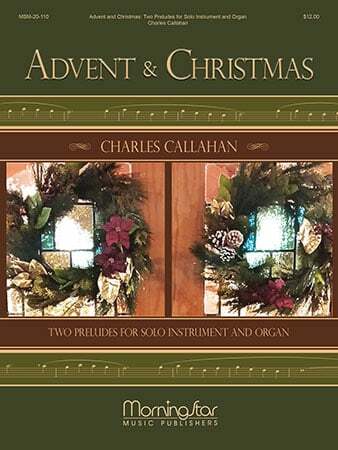 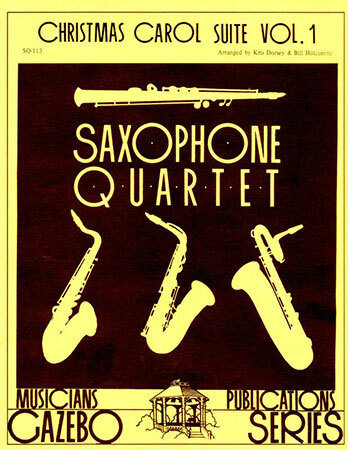 Schirmer Music Co.
A collection of three American Christmas songs for flute and organ (or piano). 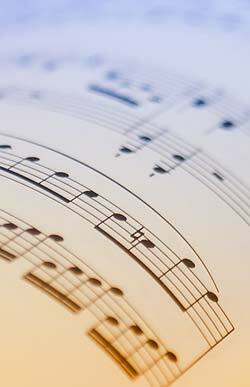 The first, Hail the Blest Morn, is a Kentucky folk song, featuring modal harmonies and a gentle, dancing quality.